Children can play for hours in their imaginary worlds where they can be whoever they want to be. KOMPAN has been the leading play company for this age group for decades and is now bridging years of knowledge, child observations and product development into a new innovative and award-winning product - STORY MAKERS. ocean. 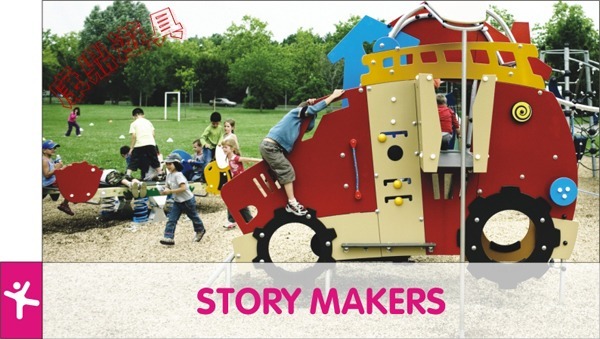 STORY MAKERS is a unique breakthrough in playground equipment by introducing the multifunctional concept: "2 themes in 1 product". Each product consists of two theme facades which can be combined in multiple ways. 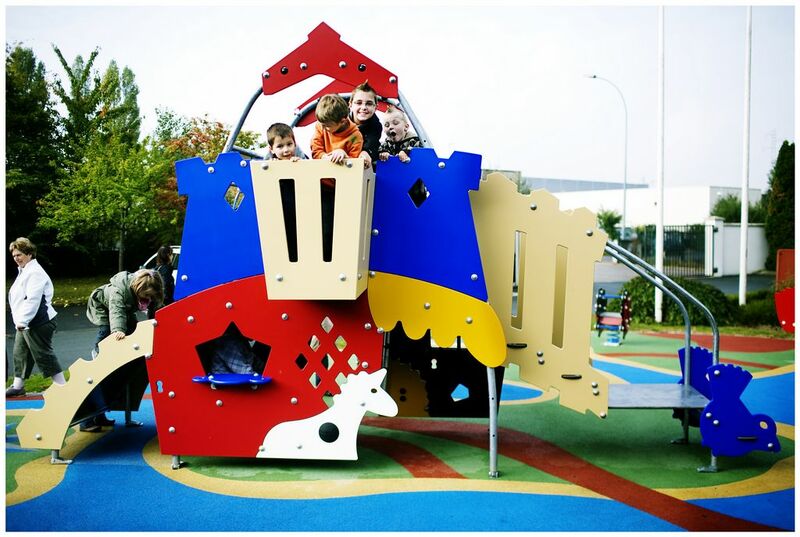 These products have the benefit of creating the possibility of unique play equipment based on individual needs and desires. This gives the children dozens of extra play possibilities each day - one moment they are playing in the jungle, the next day they are pirates in the middle of the ocean. Inside, outside, upside and downside. 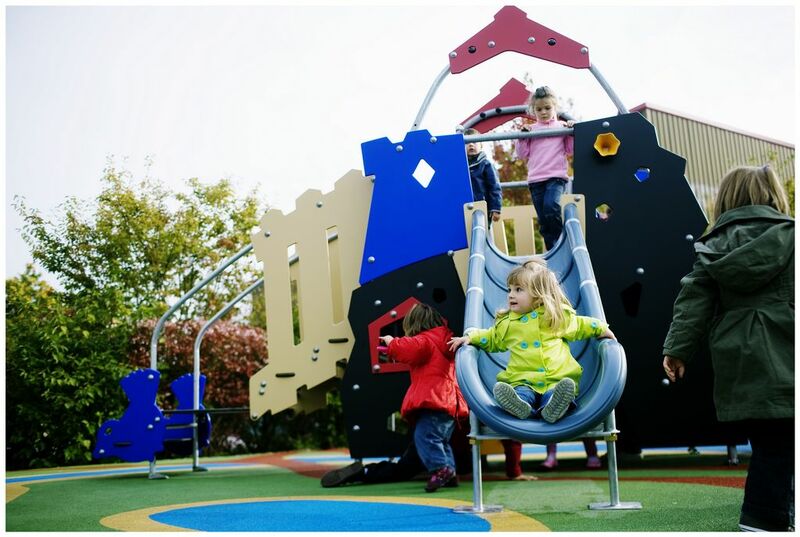 The play systems offer places for hiding, climbing, balancing, sliding and crawling. The space above is big enough for playing children to pass by each other and provides access to different activities which extend to each side. 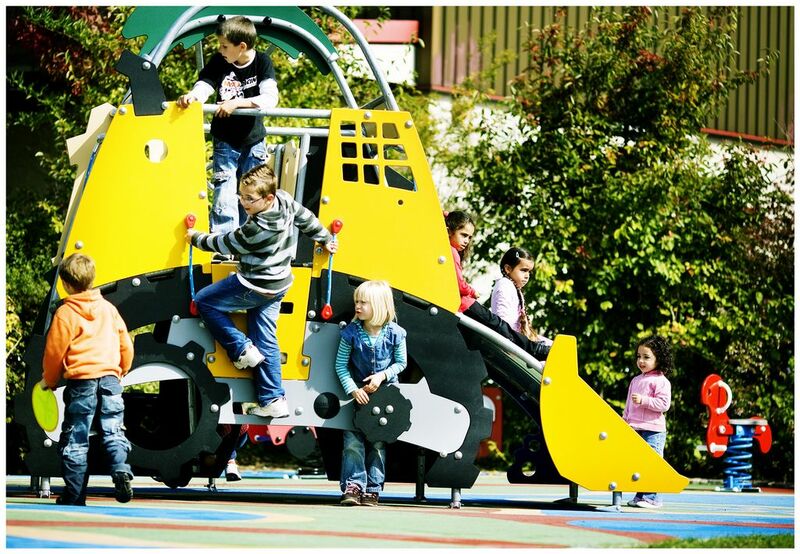 Each theme can be equipped with a slide, a fireman's pole, a curly climber or a balcony for looking out. The clear and bright colours of STORY MAKERS are chosen to signal warmth and comfort, but also to support spatial awareness and signal play to children.